All the world's a stage, and he's a major player! 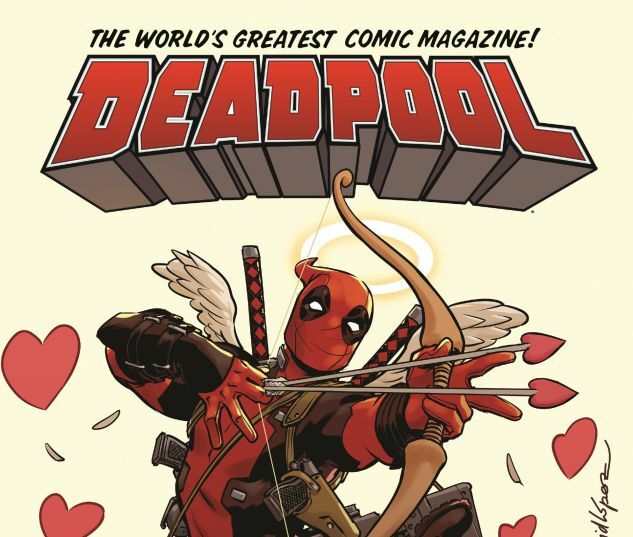 Forsooth, Deadpool will face a comedy of errors when he gets trapped in the works of William Shakespeare! 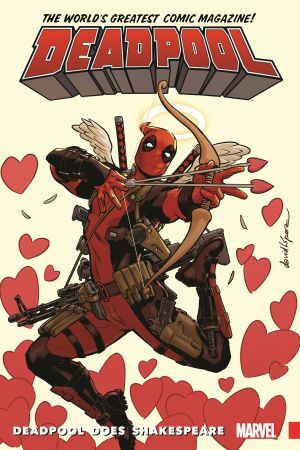 Whether it turns out to be a midsummer night's dream, or much ado about nothing, it's sure to be Deadpool as you like it! Fingers crossed that all's well that ends well, so Wade can return to the tragedy that is his regular life in the Marvel Universe! 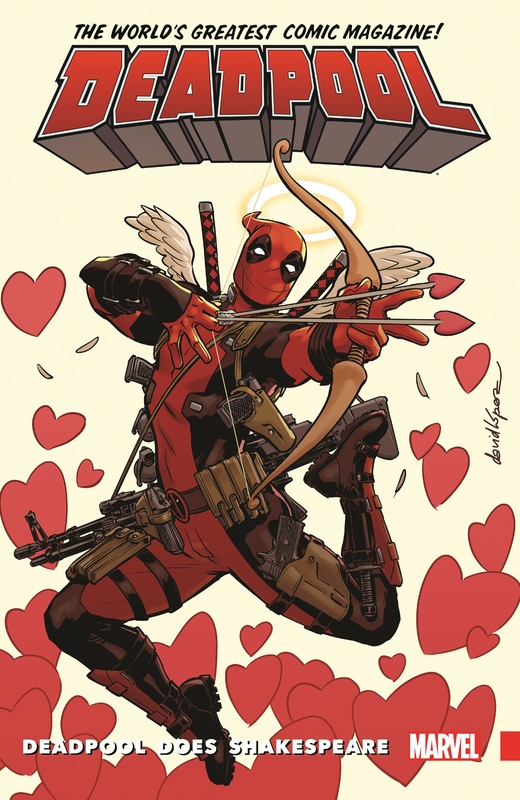 Collecting Deadpool (2015) #26-27 and material from #21.